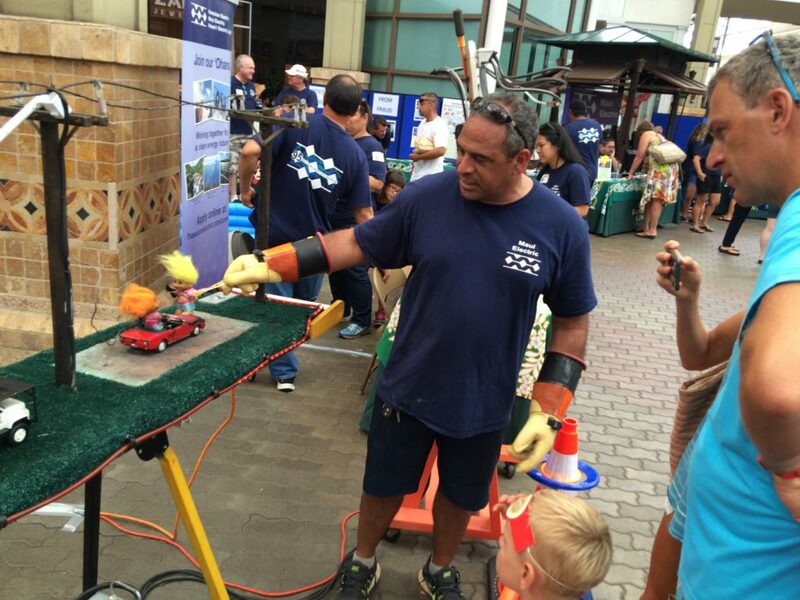 Learn all about electricity at the Maui Electric Energy Fair on August 24. 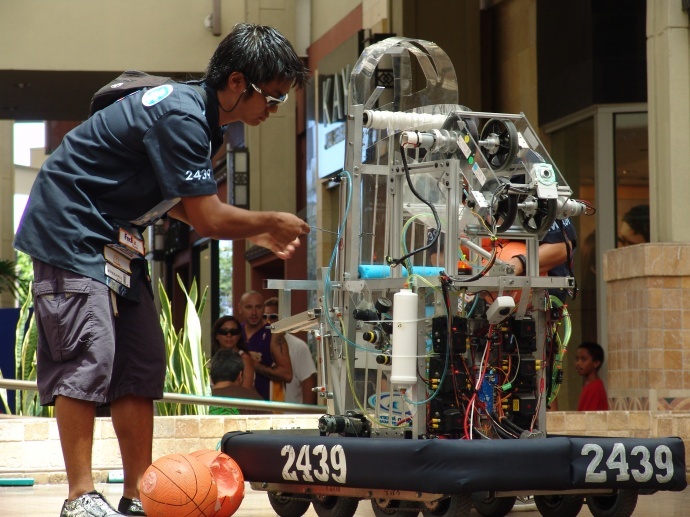 Featuring various interactive displays, the event will also showcase robotic demonstrations by Baldwin and Maui High School students. Courtesy photo MECO. Maui Electric Company hosts an Energy Fair on Saturday, August 24, 2013, from 10 a.m. to 2 p.m., at the Queen Kaʻahumanu Center in Kahului. The annual community event features live electrical and robotics demonstrations, educational displays, and entertainment. MECO president, Sharon Suzuki said the event is a fun way to see how electricity works, share information on electrical safety, learn about energy conservation, and explore clean energy efforts. 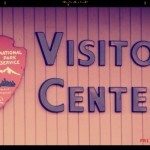 Company officials say additional displays will also be presented by the Baldwin and Maui High School Robotics teams, the County of Maui Department of Water Supply, JUMPSmart Maui, Save Our Seabirds, First Wind and Sempra Energy.